As consumers exercise choice, and technologies become better and cheaper, distributed energy resources (DER) are proliferating on power grids. However, grids and distribution systems were not designed to accommodate multiple DERs while sustaining reliability and quality. Some DERs are more variable and intermittent than the central generating plants on which the power system is based, according to “The Integrated Grid: Realizing the Full Value of Central And Distributed Energy Resources,” a report from the Electric Power Research Institute. 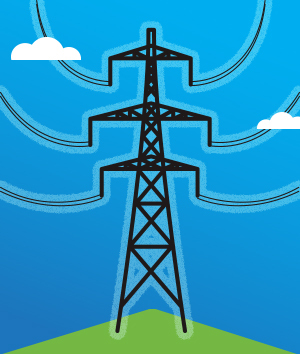 EPRI has undertaken a project aimed at charting a transformation to an Integrated Grid. The initiative will help identify technology combinations that will lead to cost-effective and prudent investment to modernize the grid. It will include a worldwide demonstration program to provide data to those seeking to implement Integrated Grid solutions.